Bartosz Kwiatkowski: What Can One Do With an Electric Car? 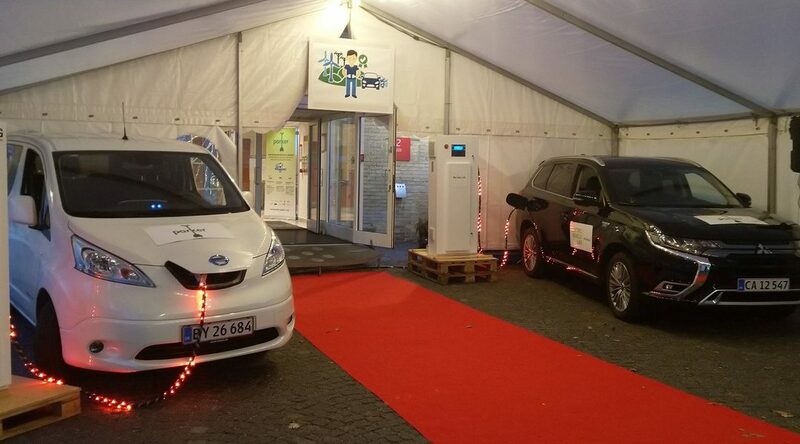 Last week Bartosz Kwiatkowski, driv2e’s CEO, took part in the Vehicle-Grid Integration Summit hosted by the Technical University of Denmark. In his article he presents the most interesting conclusions from the event. ‘I strongly believe that both cars and the charging equipment need to be cheap to penetrate the market. As long as V2G equipment is complicated and expensive, unidirectional smart charging will remain a prevailing technology. A charger should remain just a gate between the car and the grid, an affordable consumer device, not a fancy blinking cabinet’ – writes Bartosz Kwiatkowski. You can read the full article ‘What Can One Do With an Electric Car?’ on LinkedIn.